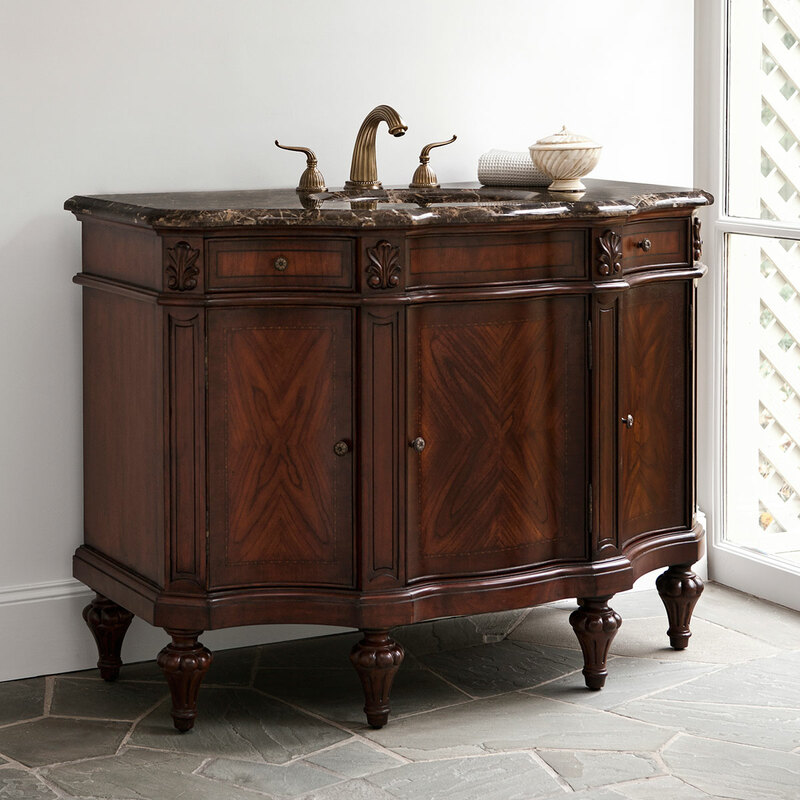 The 48" Empire Single Vanity will usher in a new era for your bathroom. Its overall aesthetic is antique, but with an exciting, unique design. 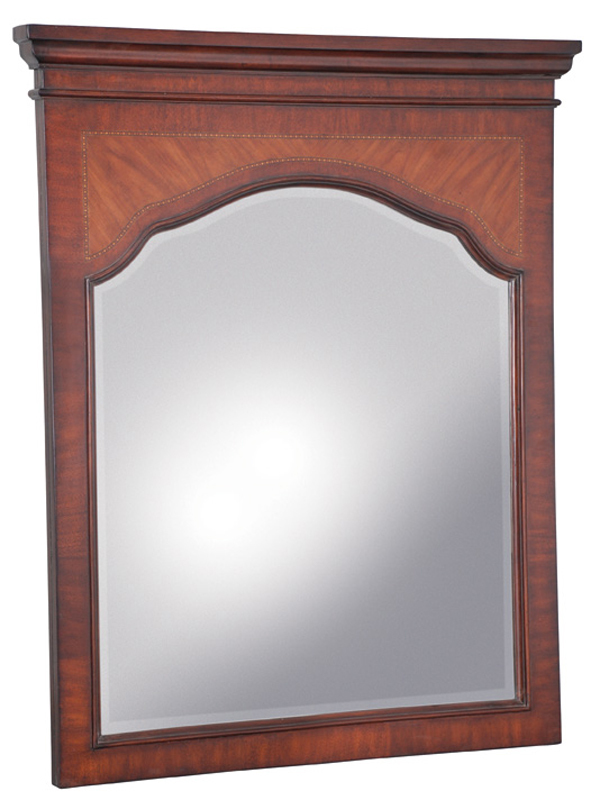 The cabinet is constructed with solid mahogany and mahogany veneer for durability and reliability. The emperador marble top has ample room for your routine and for decoration. The three door cabinet and two drawers provide a lot of storage room as well. Faucet options are available.